Stumped on what to serve for dinner? Turn the apron over to the kids and let them get cooking. 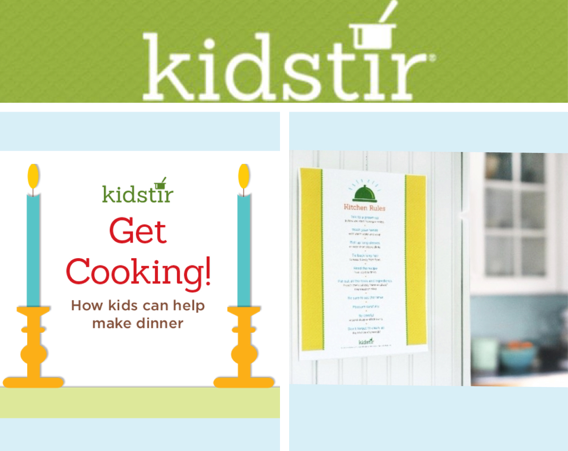 Check out our tips and tricks for getting the little ones to lend a hand with menu planning, table setting, and cooking the entire dinner at a Kids Cook Night! 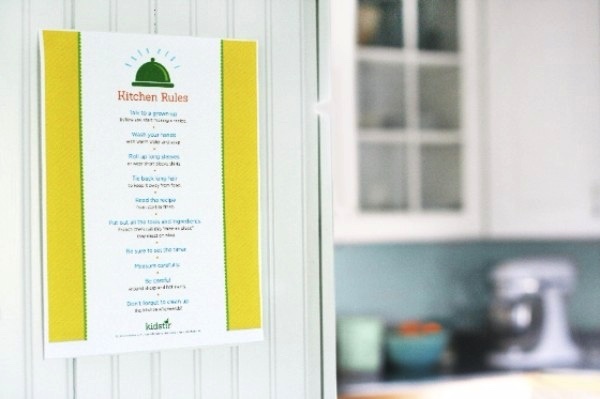 Before your kids get cooking, download and print out these basic kitchen rules. Post them on the fridge, then step back and let your junior chef’s whip up something good for dinner! We also ❤︎ our Kidstir community! This month we have partnered with online flower retailer TheBouqs.com so you can enjoy a gorgeous set of fresh flowers for Valentine’s Day. Now that’s ❤︎! 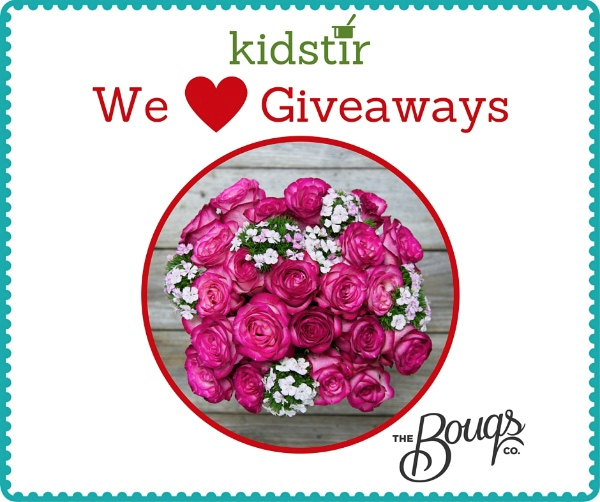 Head over to our Facebook page and you could win one of 3 Bouqs promo codes valued at $50. Enter soon- winners will be announced Tuesday, February 9, 2016 at 3 pm PT.